The most common disease in America is something you’ve probably never heard of, but it affects 90 million Americans and is a major risk factor for diabetes, heart attacks, and even cancer. It is called NALFD (non-alcoholic fatty liver disease) or fatty liver, for short, and is caused by the 152 pounds of sugar and 146 pounds of flour in our diet. How do you know if you have it? What’s causing it? And how do you fix it? Do you exercise, take drugs, change your diet, or take supplements to fix it? Watch the video below to learn more! 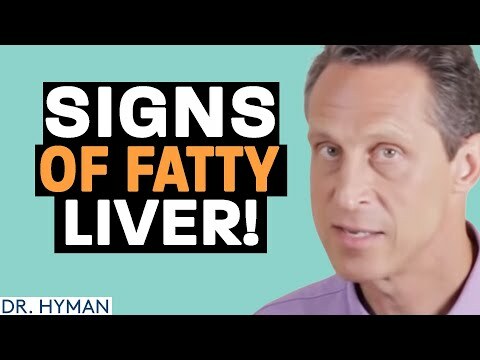 Click here for more on Fatty Liver Disease from Dr. Hyman. Check out the book Blood Sugar Solution here. 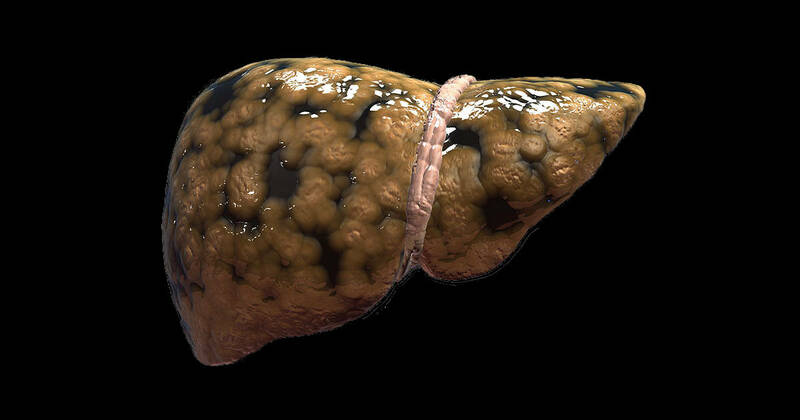 Latest Headlines » Digestive Health » Do You Have a Fatty Liver? 90 Million Americans Do!